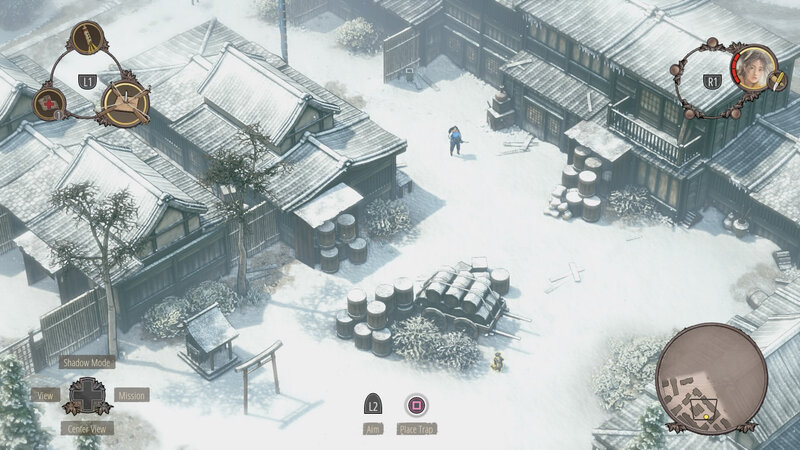 For three months I was part of the team behind "Shadow Tactics - Blades Of The Shogun" at Mimimi Productions. As I never did leveldesign for a tactical game before I first started building some test maps to learn the principles of thrilling and hard to solve puzzle design. 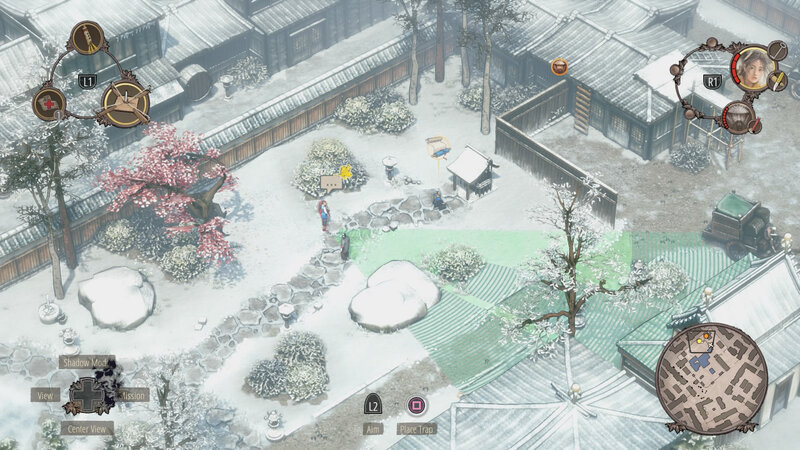 Then I designed the map "Imai Town" for the game during the next months. 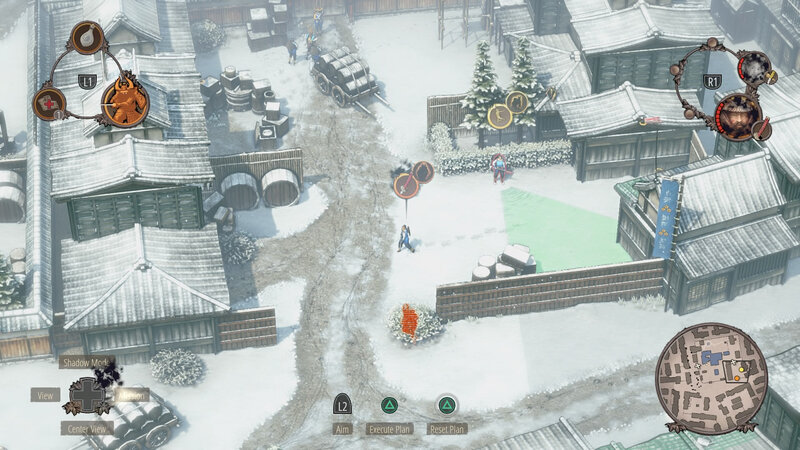 Imai Town has a playing time of one to two hours, with different sub goals (bringing the characters together, getting inside the fortress, causing distraction, ...), each with multiple ways to solve it. 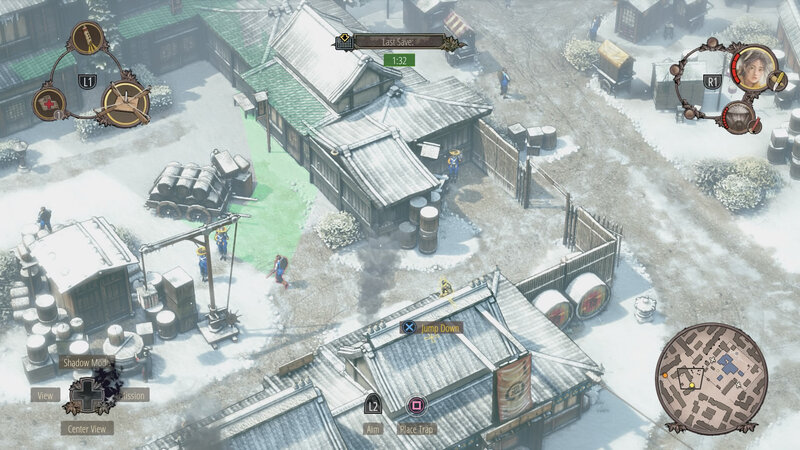 Shadow Tactics is centered around heroes with different skill sets, so all the enemy setups have to work with this multi character gameplay. The maps also have a high replay value, for example in Imai Town there are two completely different entrances to the fortress.